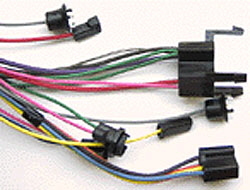 We offer injection molding services for complex wiring harnesses, ribbon cable assemblies, audio video cables, coaxial cable assemblies, and electrical cabling products for a wide range of applications. We serve the OEM/ODM and cable assembly companies in various industries, such as medical and health care industries, the gaming industry, the automotive industry, the rail / transportation industry, the studio / HMI lighting industry, and the audio video manufacturers. 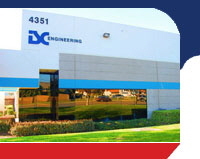 Over the years, we have developed a tradition of high-tech engineering, prototyping, quality manufacturing, and very competitive pricing. 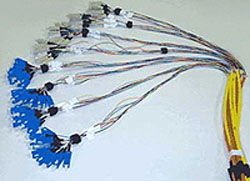 If you are working on a new product or sub-assembly that requires cabling or wire harnesses, we can be your development partner. Let us know what you are trying to achieve and our talented engineers will use their expertise, and resources to work with you in the design and prototyping phase. 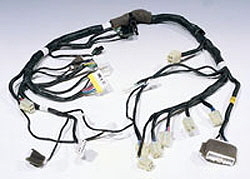 Our extensive electrical and electronic cabling experience will make a strong contribution to developing a high quality product at the lowest possible cost.